Mines and large industrial sites are of big importance to local communities and cities. They supply a shared identity and make them feel proud. The closing of a mine or industry has usually big impact on the vitality of the city and the region. Not only because of the loss of employment, but also because of the disintegration of cohesion. 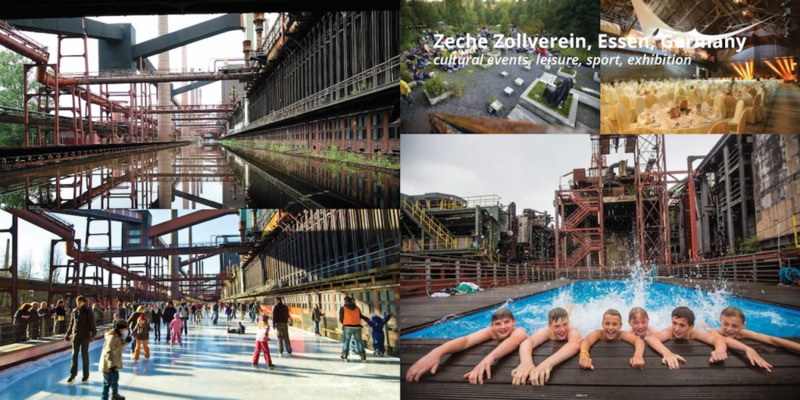 In Europe we see a lot of examples of reuse and transformation of mines and industrial sites that make it possible to encounter the roughness of industrial installations in combination with nature, culture, business and recreation. Exiting and unexpected contrasts occur. 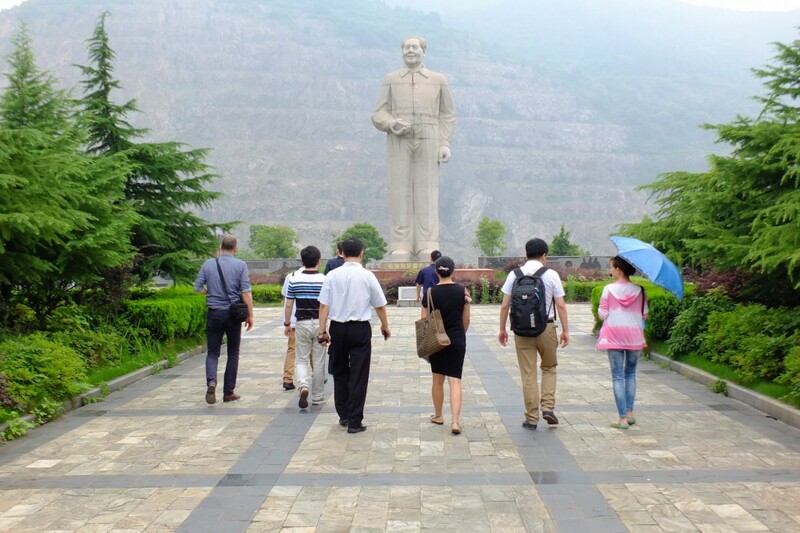 Former workers and other people can feel and encounter the impressive structures and landscapes so that this important chapter of history can remain, especially in the hearts and minds of the people. The DNA of the place is strengthened. New functions for former mines and industrial sites stimulate and enhance new economy, new culture and a new layer to history. 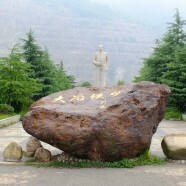 After visiting the National Mine Park in Huang Shi, we felt that this mine has the potential to become a unique cultural experience and that it can play an important role in preserving the mining identity. 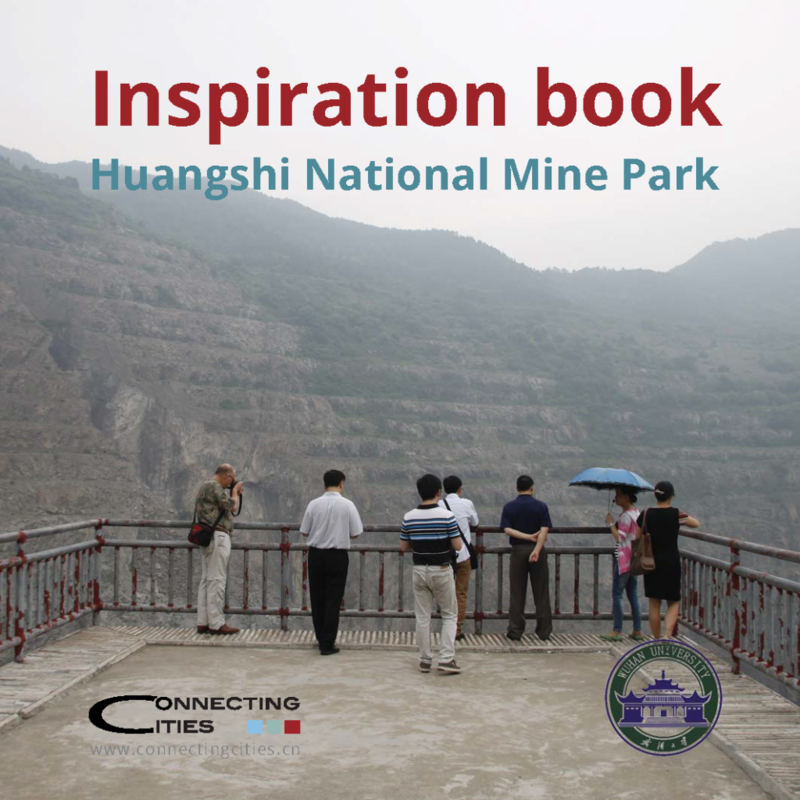 To give a quick insight in possibilities for the Huang Shi mine we made this inspiration book. We start with six examples of reused mining areas in Europe. In the second part we show possible functions that can be implemented in de mining landscape.